Ukraine needs more time to submit proposals for coal and gas projects to China in order to secure funding worth up to $3.65 billion as Kiev is unlikely to meet a June deadline, Deputy Prime Minister Stepan Kubiv told Reuters. Ukraine signed a loan agreement with the China Development Bank (CDB) in 2012 but has repeatedly pushed back deadlines by which it needs to submit plans for how the money will be used, because of differences between Ukrainian government bodies, Reuters reports. Ukraine needs the money to revamp its energy infrastructure at a time when its economy is emerging from a deep recession and is being supported by a $17.5 billion aid program from the International Monetary Fund. Repeated delays mean Kiev risks losing the money altogether. 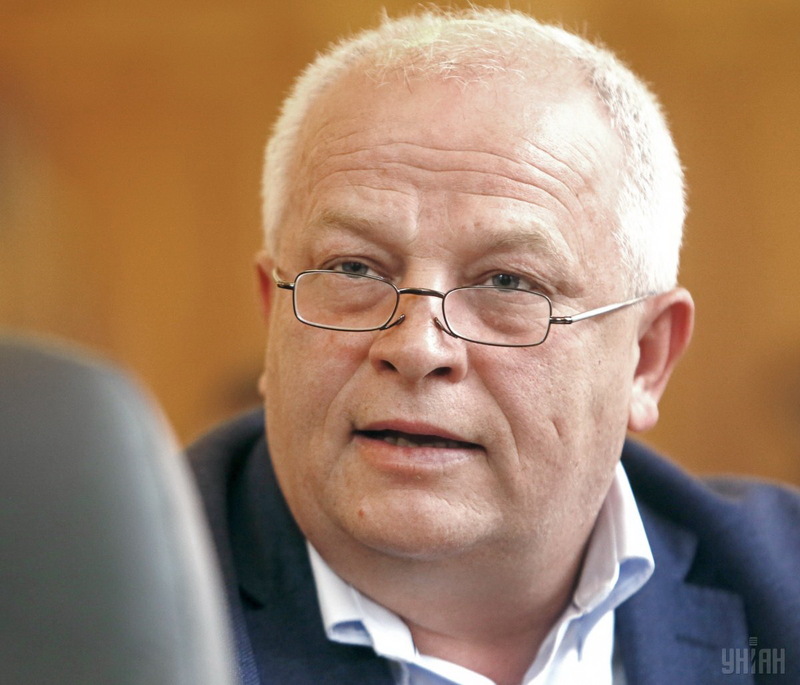 The government has previously said at least one project would be submitted by June but Kubiv, who also holds the Economy Ministry portfolio, said Kiev was not ready yet. Kubiv led a delegation to China earlier in May and acknowledged the China loan was not discussed with Ukraine's Chinese counterparts despite the deadline being close at hand. He also said Ukraine and China should review the terms of the loan. The loan terms have not been made public. "It will be their (China's) decision, but I believe that this (loan agreement deadline) needs to be extended," Kubiv said. "But at the same time, we have to review the pricing policy of the resource (the loan)." CDB, the economy and energy ministries and the state-run energy firm Naftogaz did not respond to requests for comment. Read alsoChina ready to introduce visa-free travel for Ukrainians - AmbassadorThe loan agreement was conceived in 2012 under former President Viktor Yanukovich. Many of the projects he had earmarked for the money were in the east of Ukraine, which is now in the grip of a pro-Russian separatist insurgency. The chief of a Naftogaz subsidiary has previously told Reuters that the new plans include building two new coal-fired power stations in Kiev and the western city of Lviv and an upgrade in drilling capacity at a Naftogaz subsidiary. They would replace Soviet-era power production facilities, which run on mainly expensively imported gas, with units that run on coal. In March, the General Prosecutor's office asked the government to explain the reasons for the delays, accusing officials at Naftogaz and its subsidiary Uglesintezgaz of "negligence", according to a document seen by Reuters.